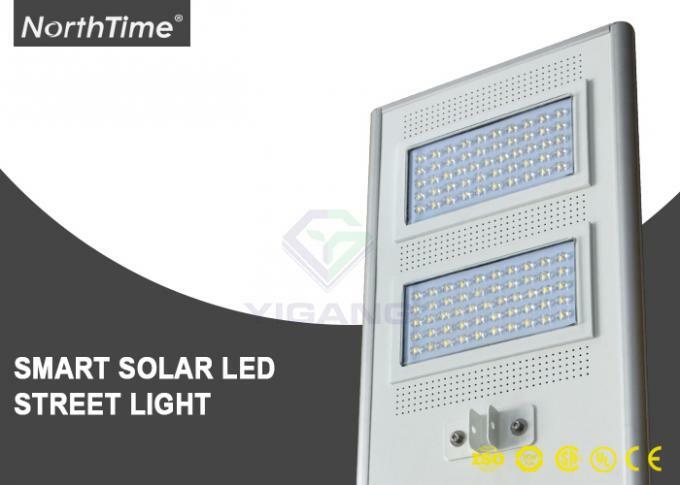 It will gradually auto turn on bright at night. Lighting on/off time can be set on the phone App. 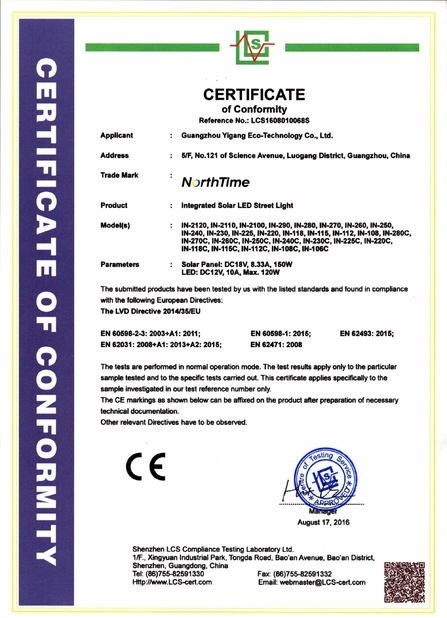 The lighting time and brightness also can be customized according to your requirements. When any people pass by, the sensor will detect the human body and the lamp will turn on and delay 20-30 seconds. When people left, the lamp will turn to dim again. 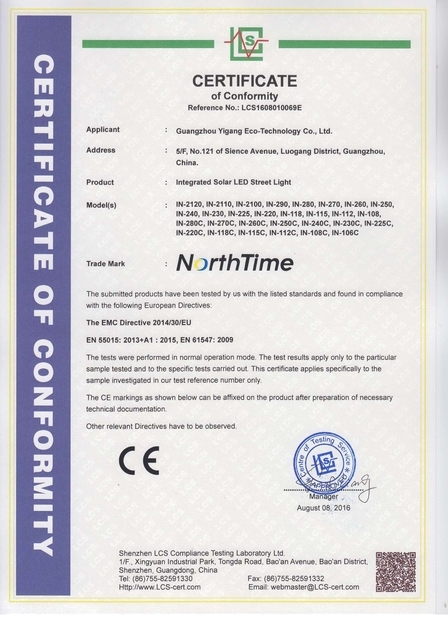 The APP can connect to the lights through bluetooth module and control the lights. If the light brightness is down or total off, how to handle? 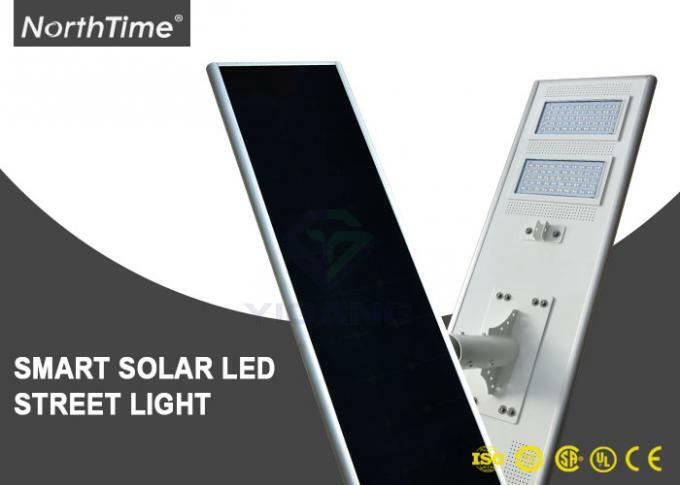 It proves the power of solar light battery is not enough to support normal lighting, and the solar panel need to charge strong sunlight for 6-7 hours. 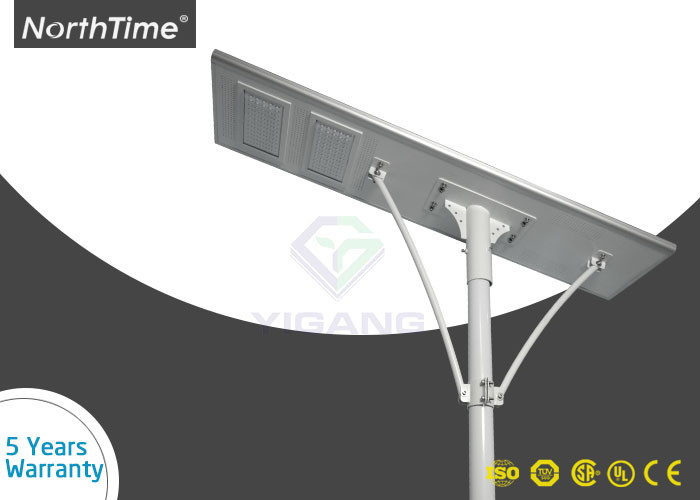 Especially in Winter season, the sunlight intensity is much below the standard sunlight (1000kw/m2), it may need more longer time for charging sunlight.